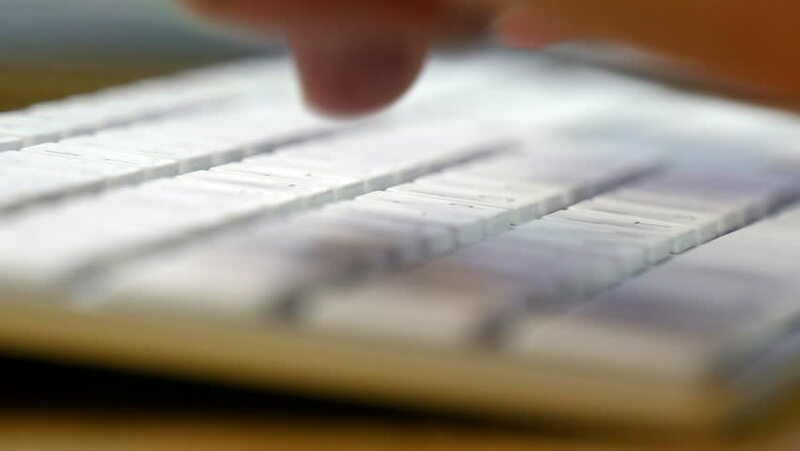 hd00:28A detailed pan-focus shot of fingers punching keys on a computer keyboard. 4k00:07Close-up. Young Engineer Draws A Drawing. Drawings In Pencil. Hand Draws A Line.